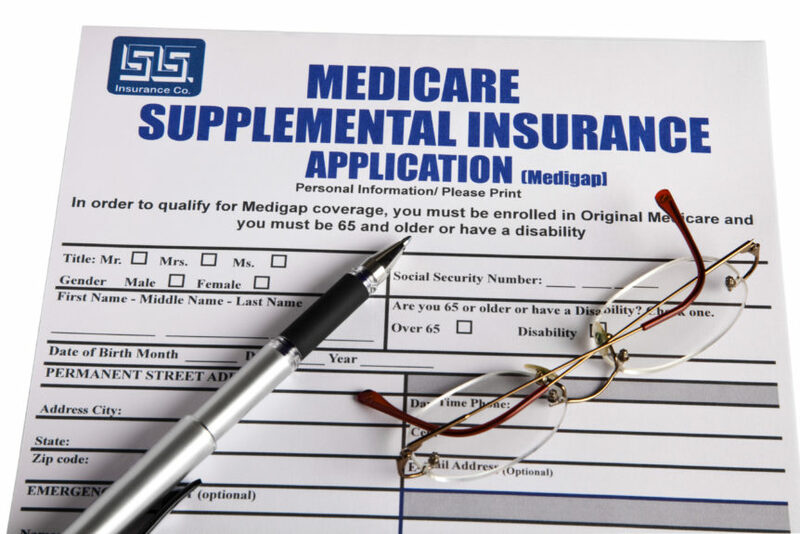 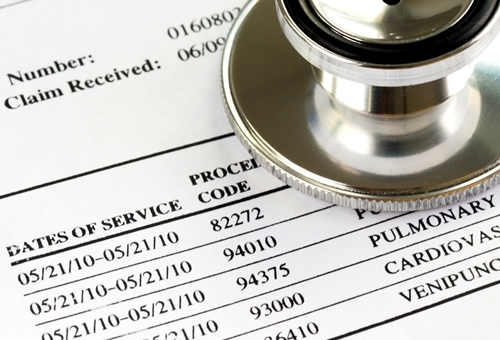 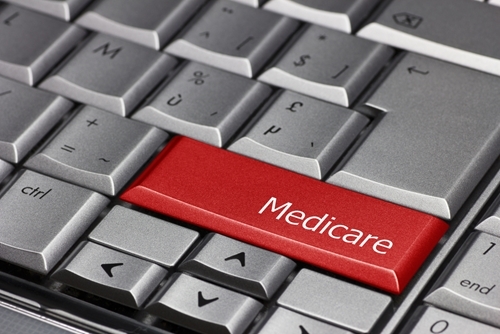 Two of Medigap's most popular options are on the chopping block for 2020 due to a new law barring their coverage in Medicare part B deductibles—but what does this mean for you? 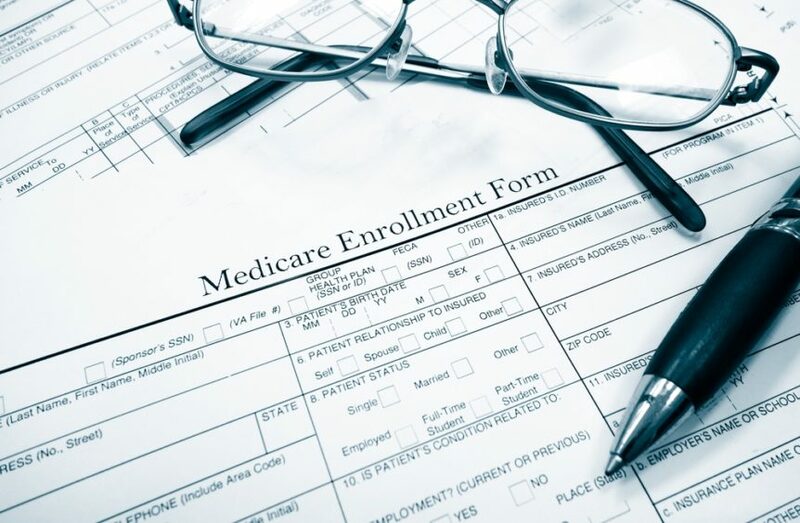 Heads up, Medigap policyholders: The Medicare Access CHIP Reauthorization Act from 2015 will impact your policy in 2020. 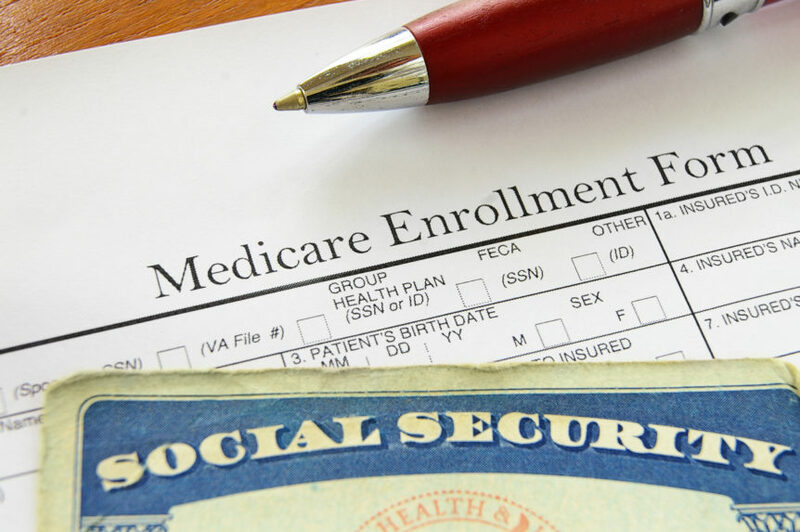 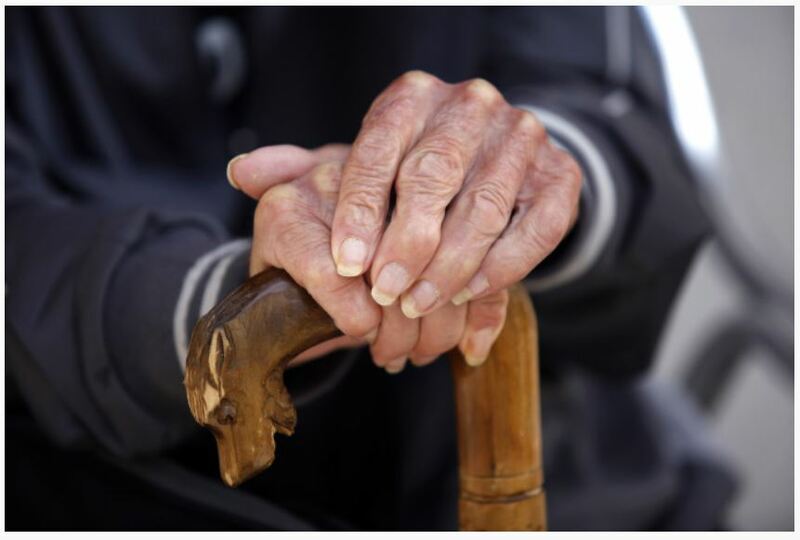 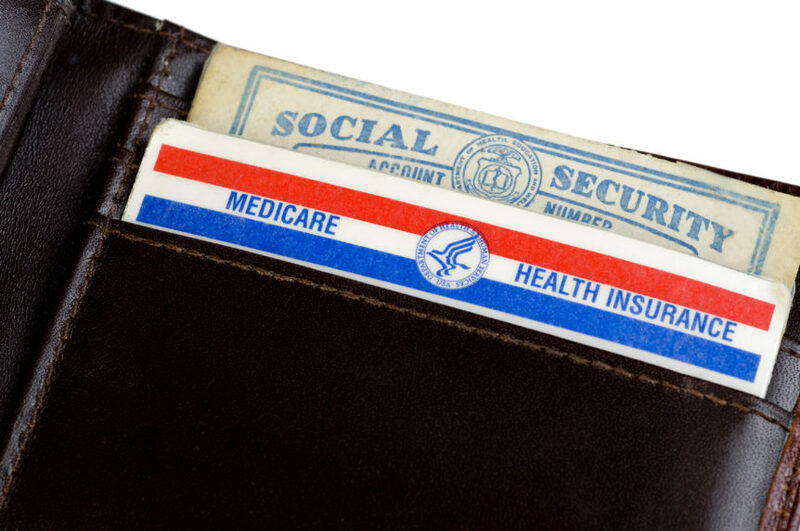 As you approach 65 years of age, there are certain aspects of Medicare you need to know before you enroll.